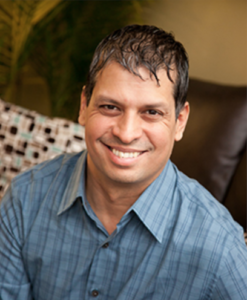 Dr. Jagadeesh earned his bachelor’s degree from the University of Toronto. He then went on to complete his DMD degree at Tufts University School of Dental Medicine in Boston, Massachusetts, where he received first-rate training in all aspects of general dentistry. After graduationg, he went into private practice and started Park West Dental in 1998. In addition to being in private practice for many years, Dr. Jagadeesh has also been providing mobile dental care in nursing homes for over ten years. Taking care of elderly and handicapped patients has profoundy influenced his treatment philosophy and given him a great deal of insight into the needs of his own patients. Through conservative treatment plans, a genuine devotion to his patients and a unique combination fo artistic skill and clinical/technical expertise, Dr.Jagadeesh has created thousands of healthy and beautiful smiles. He is a dentist with a mastery of the most innovative and minimally invasive new dental procedures, and he is committed to expanding his professional knowledge through Continuing Education courses while also educating many physicians and nurses in the field of geriatric dentistry. In his free time, Dr. Jagadeesh enjoys playing and watching hockey – he’s a season ticket holder for the Chicago Blackhawks – and spending time with his wife and four children. He looks forward to getting to know you and your family, too! 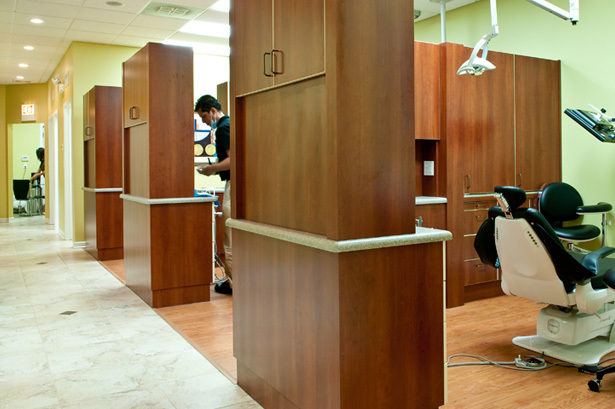 Our goal is to provide advanced, personalized dental care in a warm and relaxing atmosphere. Our beautiful new office on Ashland Avenue has been designed to feel more like a living room than a dental practice, with treatment rooms equipped with leading edge technology and sterilization systems for your comfort and safety. 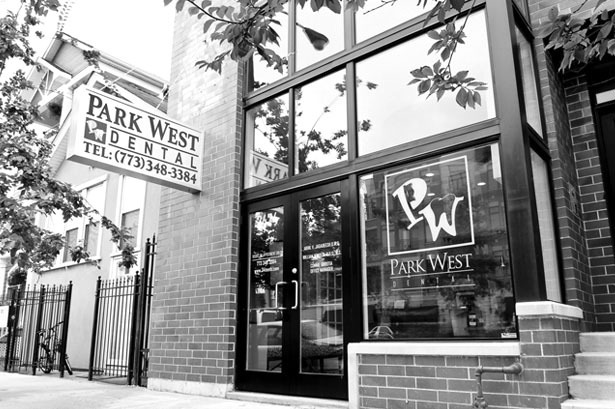 At Park West Dental, we understand the importance of finding a dentist in Lincoln Park that best suits your specific needs. 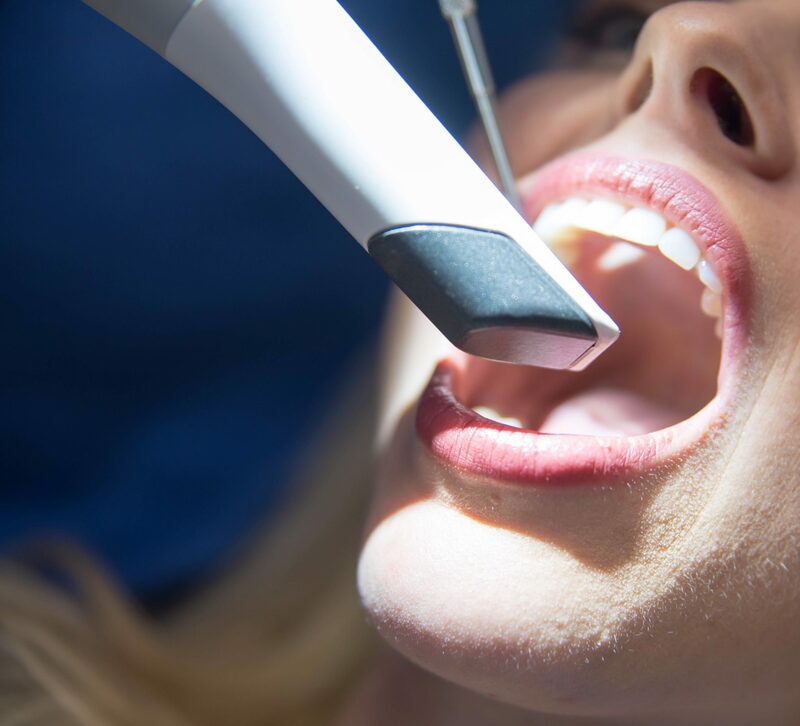 We’ve been proudly serving our patients since 1998, and we work hard to establish long-lasting relationships based on trust and professional expertise. We look forward to treating you and your family to a new level of care! We follow all ADA and OSHA recommended standards for cleanliness and safety, and we take every precaution to protect you and your family from infectious diseases. 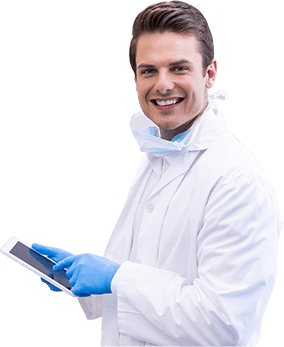 Our office has a state-of-the-art sterilization areas where every instrument is disinfected, wrapped and sterilized prior to your visit. We also thoroughly sanitize each room between patients. We are proud of our longstanding commitment to cleanliness and safety. Positive dental experiences during childhood can encourage a lifetime of good oral health habits and bright smiles. 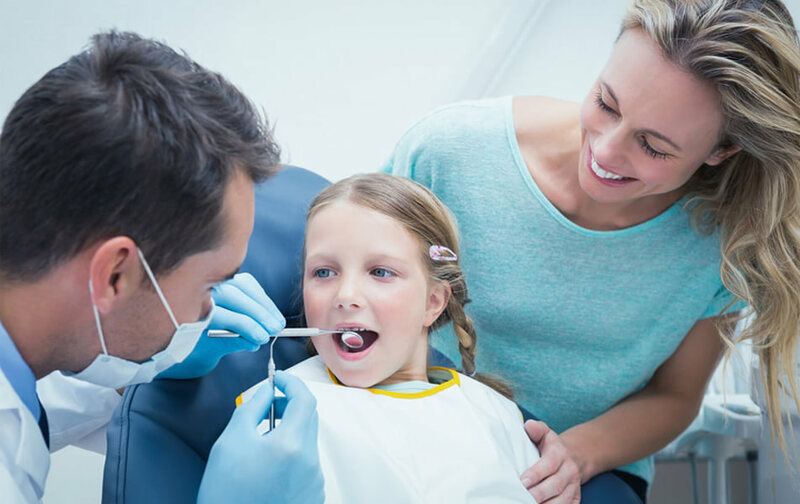 We know that many children feel uneasy or even scared about dental visits. We also understand that our younger patients have different needs than our adult patients when it comes to dental treatment, communication and education. Our office is child friendly and child sensitive, and our gentle manner will help your child feel at ease in our care. We accept Visa, Master Card, Discover and American Express. 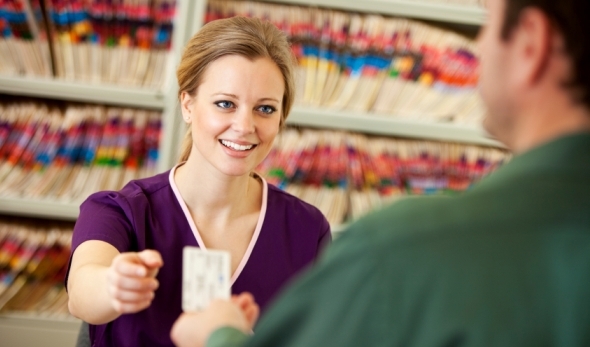 We also offer payment plans and flexible financing for patients with extensive dental needs. Many of our patients have some type of dental insurance, and we accept a number of different plans. We also file all insurance claims as a courtesy to you. Call us about your plan! We hope our website proves to be a useful tool to learn more about our practice, team, and dental services. Please take a look around the site and call us with any questions or to schedule a convenient appointment. You can also send us an email on our contact page.